On the night of September 11, 1987, the life of Winston Hubert McIntosh, more popularly known as Peter Tosh was snuffed out. Three men murdered ‘The Stepping Razor’, along with Jeff ‘Free I’ Dixon and Wilton ‘Doc’ Brown. Peter Tosh’s common law wife, Marlene Brown, Joy Dixon, Michael Robinson, and Carlton ‘Santa’ Davis survived the brutal attack. Two of the four survivors would later identify Dennis ‘Leppo’ Lobban as one of the men who brutally killed Tosh and two others that night. Leppo, who maintained his innocence from the start, actually took the stand to testify. However, with the testimonies of two of the survivors, he was found guilty and sentenced in one of the shortest jury deliberations [11 minutes] in Jamaican history. The other two assailants were never found. Who was Dennis ‘Leppo’ Lobban? From what I understand he was a known associate of Peter Tosh. According to Lobban he first met Tosh as a youth in Trench Town. Over the years he would often visit Tosh at his home on Barbican Road. In an interview with The Weekend Star, Leppo stated that he and Tosh had a falling out after Tosh accused him of being a liar. Leppo said that he was angry at Peter Tosh after the disagreement, but he didn’t kill him. In fact, Leppo maintains he was at a grocery shop when he heard that Tosh was murdered. 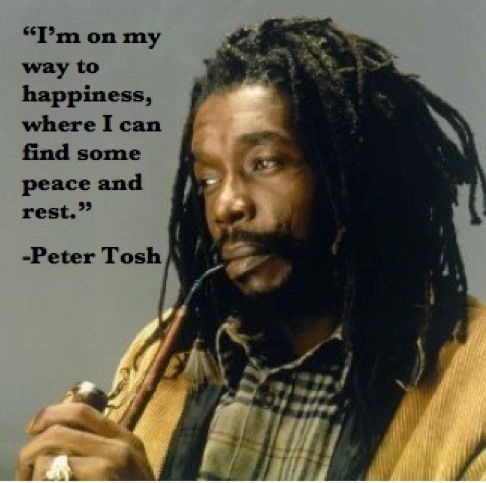 For years, there has been a rumor that Peter Tosh was killed because he reneged on a promise to take care of an associate’s family while he was in prison. The story goes; Peter was held with some contraband, presumably in a motor vehicle and a friend took responsibility and was charged. The friend was sentenced and went to prison, but not before making Peter Tosh promise to take care of his family while he was incarcerated. After serving his sentence, the friend came home to find that Peter Tosh was a superstar, and his family was living in squalor. Feeling angry and betrayed, the friend murdered Tosh. On the night of the brutal murders, Peter Tosh and Marlene were entertaining friends when Leppo and two men entered their house with guns. The gunmen ordered Tosh and the others to get on the floor in what first seemed like a robbery, but later proved to be much more sinister. In a case of bad timing, two more guests arrived and interrupted the proceedings. They too were made to lay on the floor while Leppo demanded money from Tosh. When his demands were not met, Leppo informed Tosh that he was going to die. A hail of bullets followed hitting all seven persons in the house. Peter Tosh, Jeff Dixon and Wilton Brown were critically wounded, the other four survived their injuries. Leppo and the two men then escaped into the night. 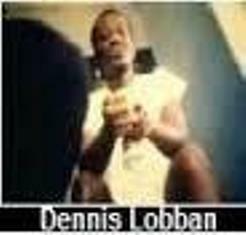 Today, Dennis ‘Leppo’ Lobban sits in a Jamaican prison, sentenced for the murder of his ‘friend’ Peter Tosh, Jeff Dixon and Wilton Brown. 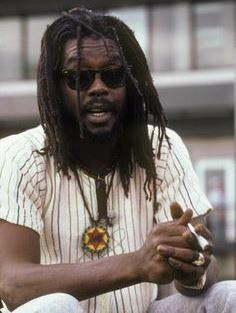 Peter Tosh was a complicated genius, often misunderstood and maligned, but you can never discount his contribution to Reggae music and the world. The world lost a talented musician, a great ambassador for Reggae music and a freedom fighter. Rita Marley Involved in Peter Tosh Murder? This entry was posted in Entertainment. Tagged Assassination, Entertainment, Jamaica, Music, Peter Tosh, Reggae, Shocking. Previous Post Previous post: They Paved Paradise. I am always intrigued by the events of that night and will never forget when I heard about it the next day. His music has had a profound impact on my life and he remains my favourite reggae artist of all time. Great write. Thank you. Your comment echo my own sentiments. Check the links at the end of the post. There is one with an interview with Santa Davis. He was one of the survivors, he drove left everybody in the house to die. Yes I remember that incident quite well. It was a cold hearted act. Thank for liking my blog. 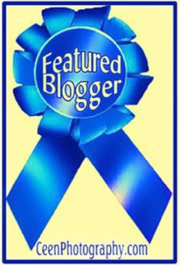 Your blogs look quite interesting, I will keep reading. Thank you and I will do the same. I am not sure why he did it, but I do believe Lobban killed Tosh.